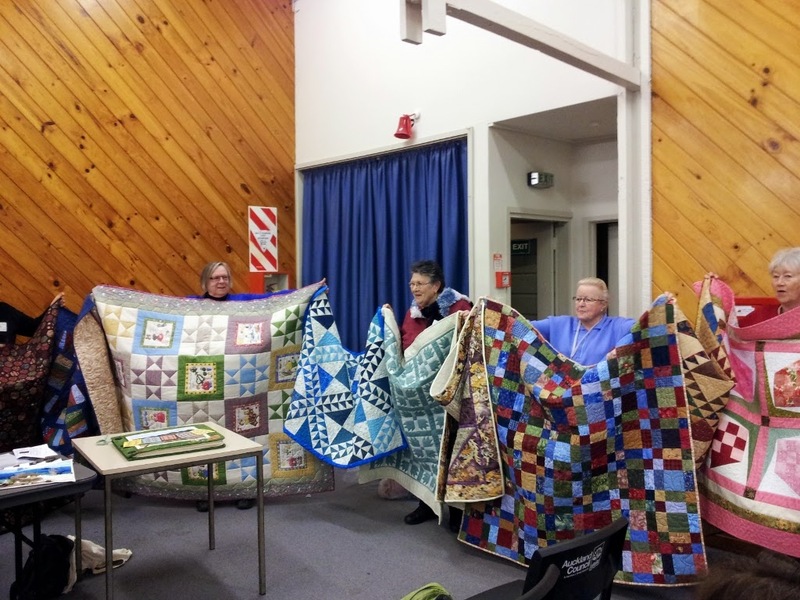 Sorry the blog editor has been a slow on updating the last meetings. 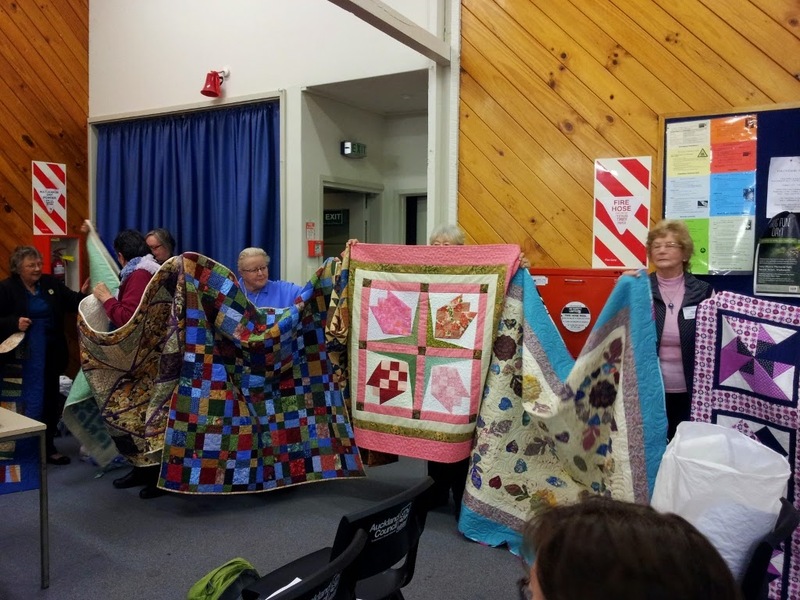 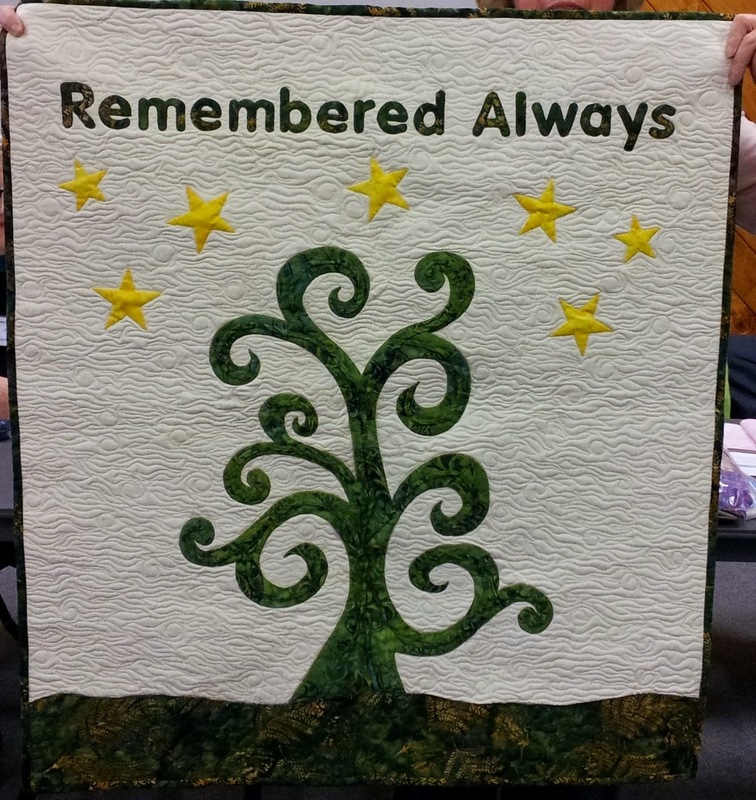 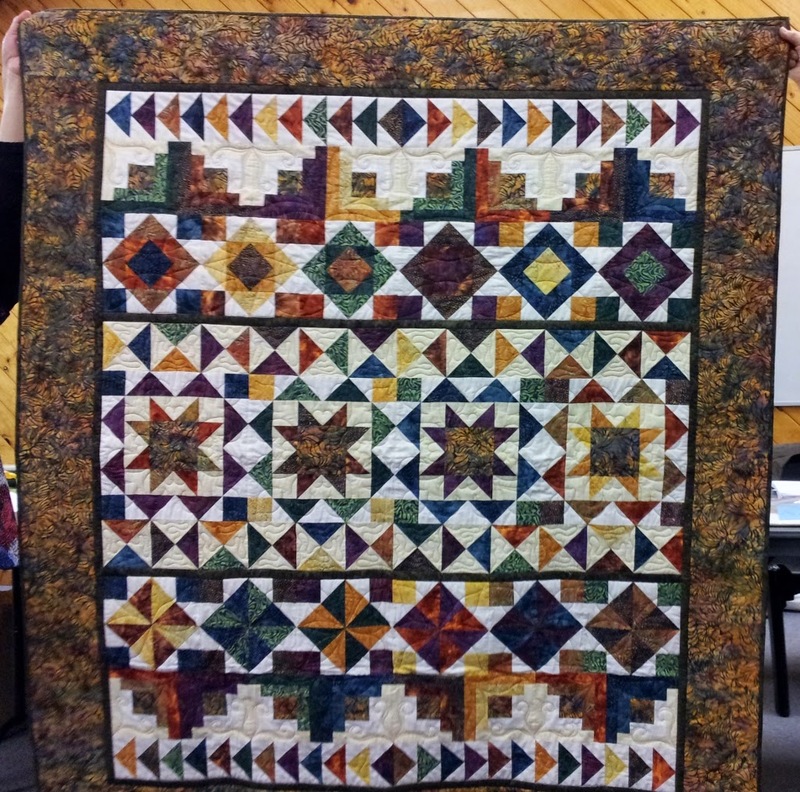 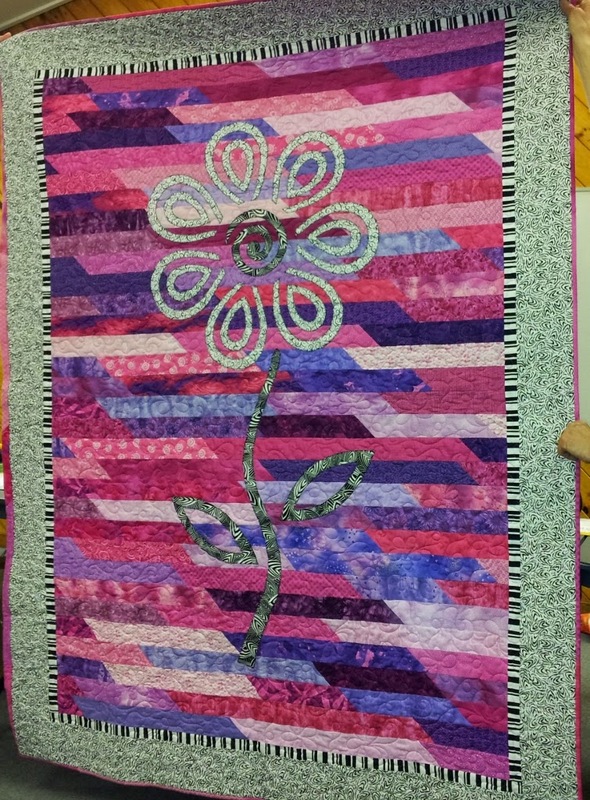 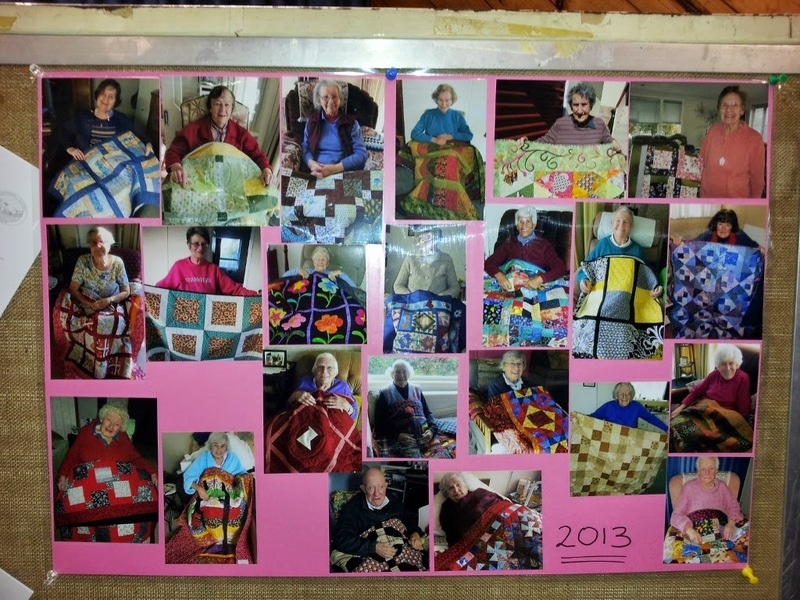 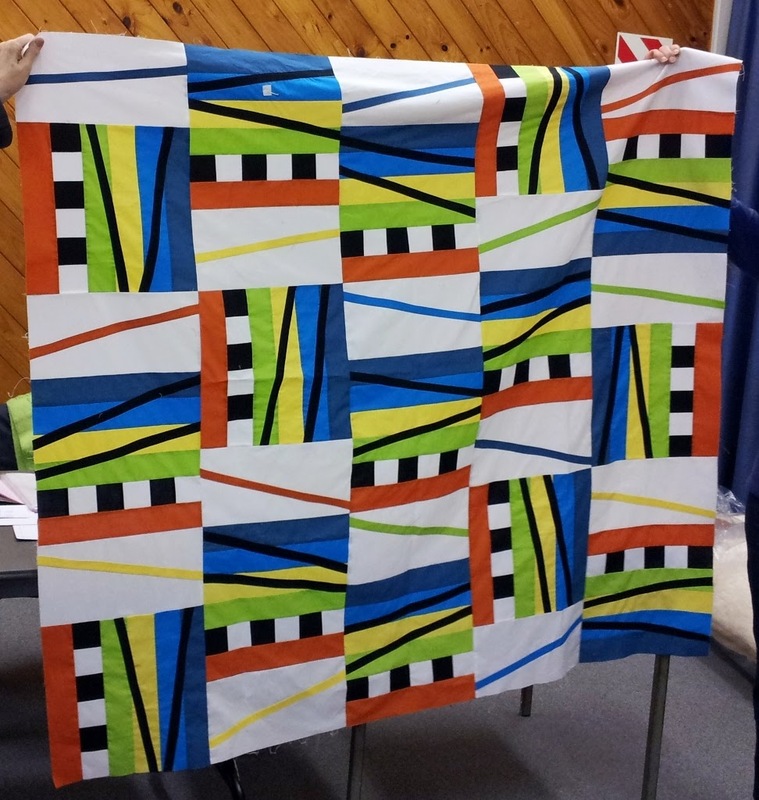 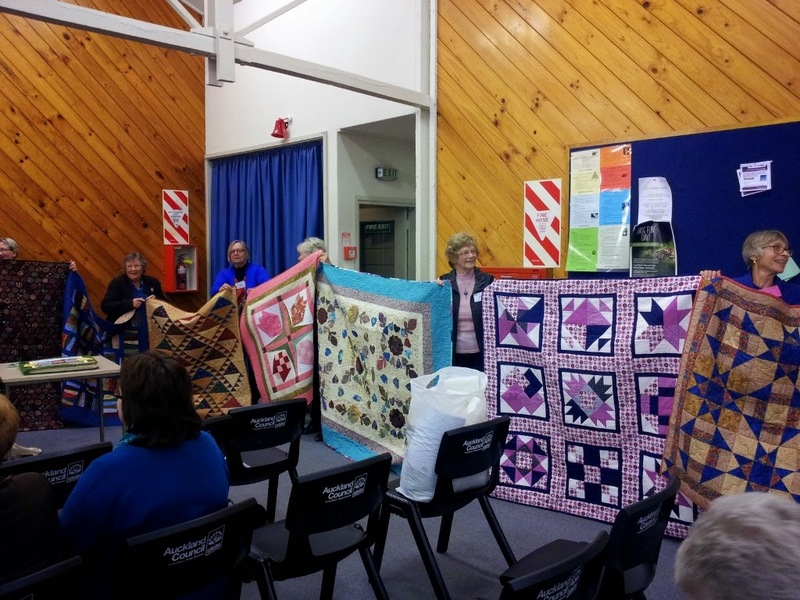 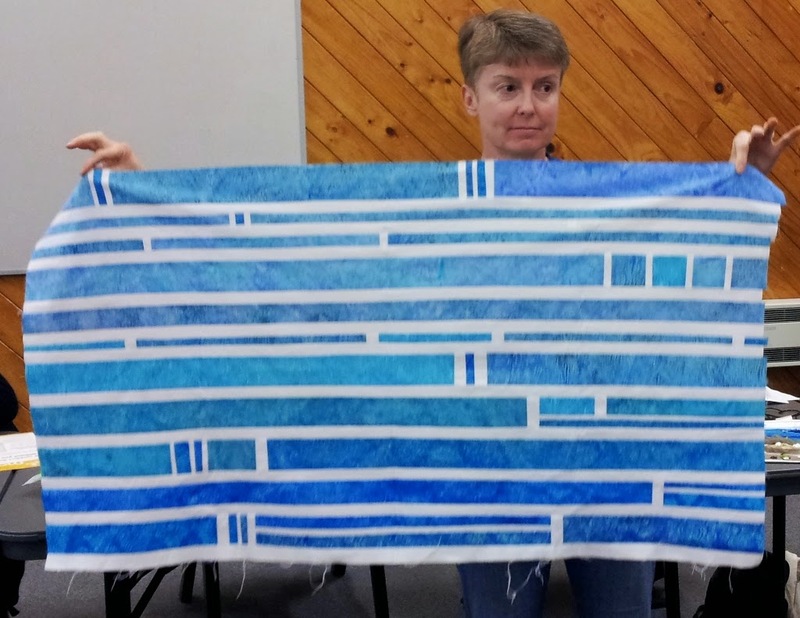 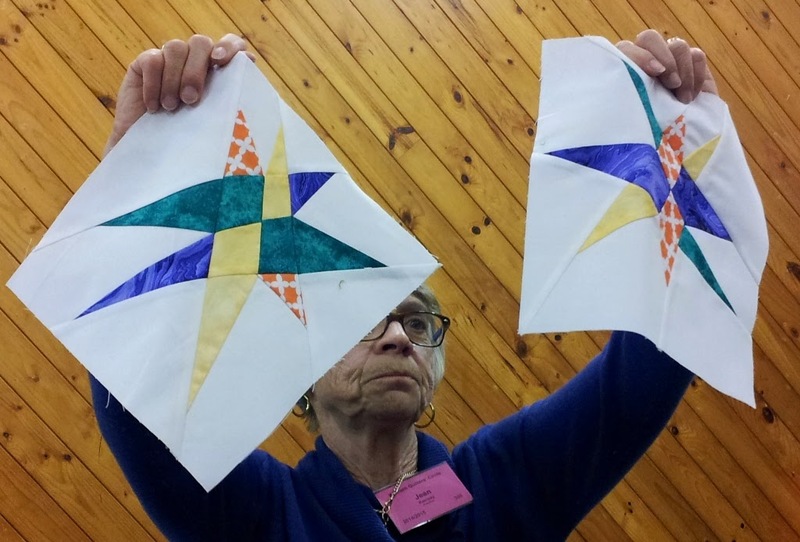 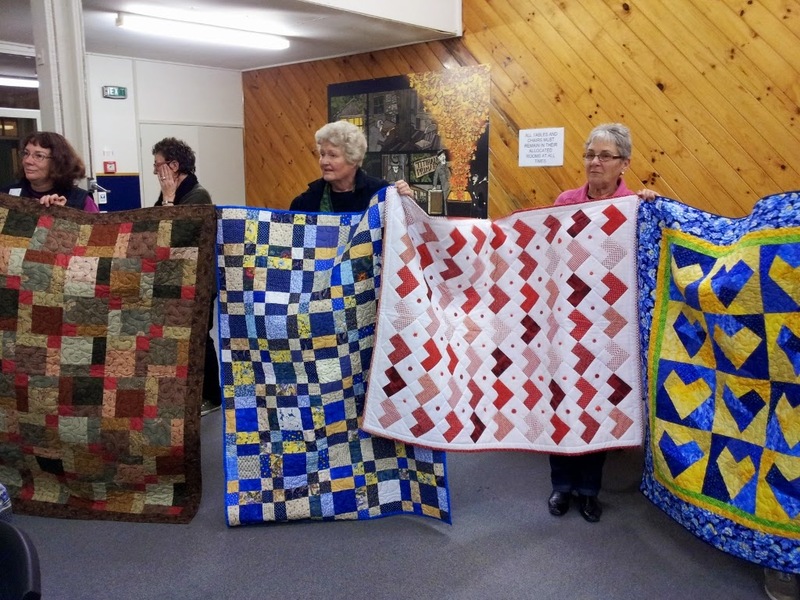 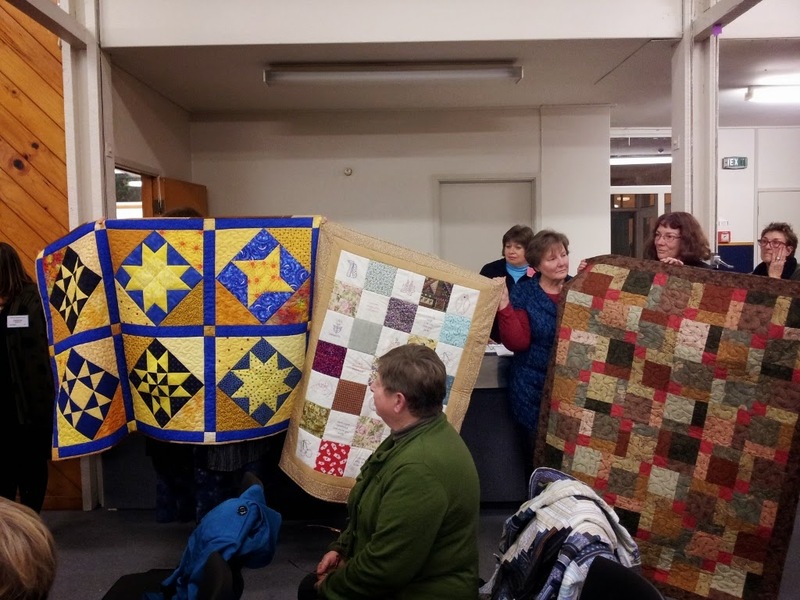 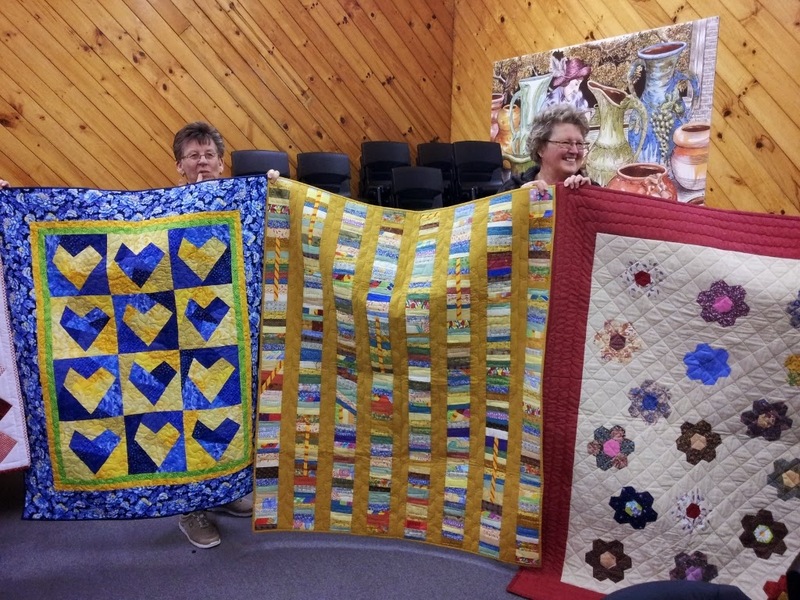 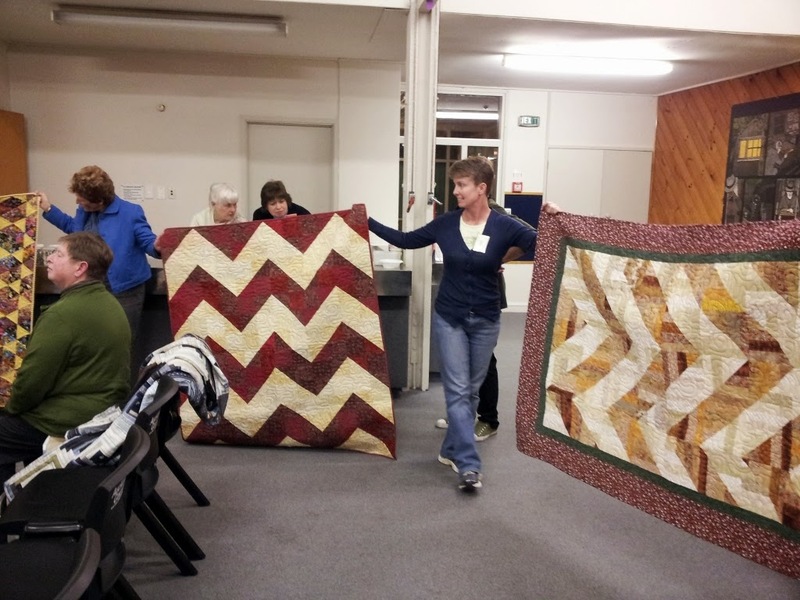 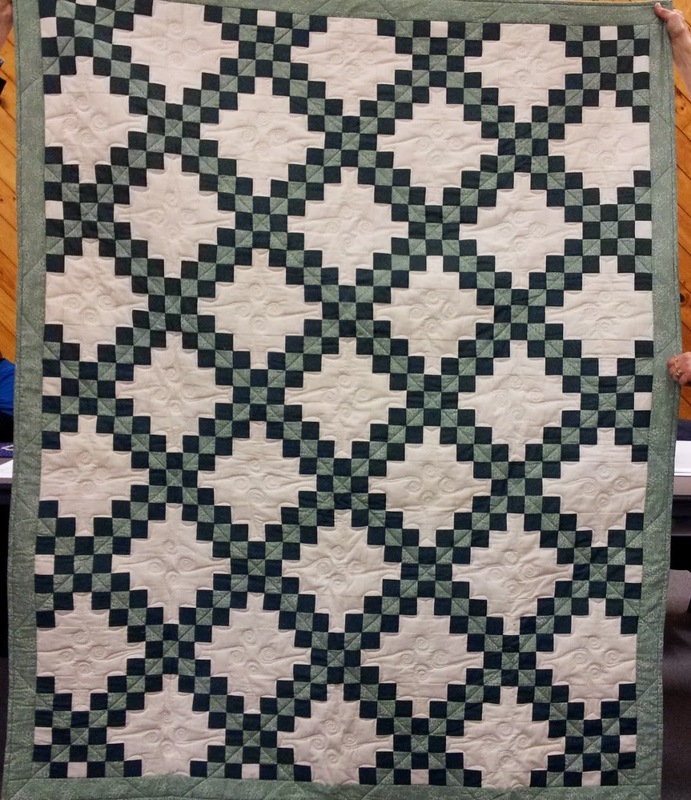 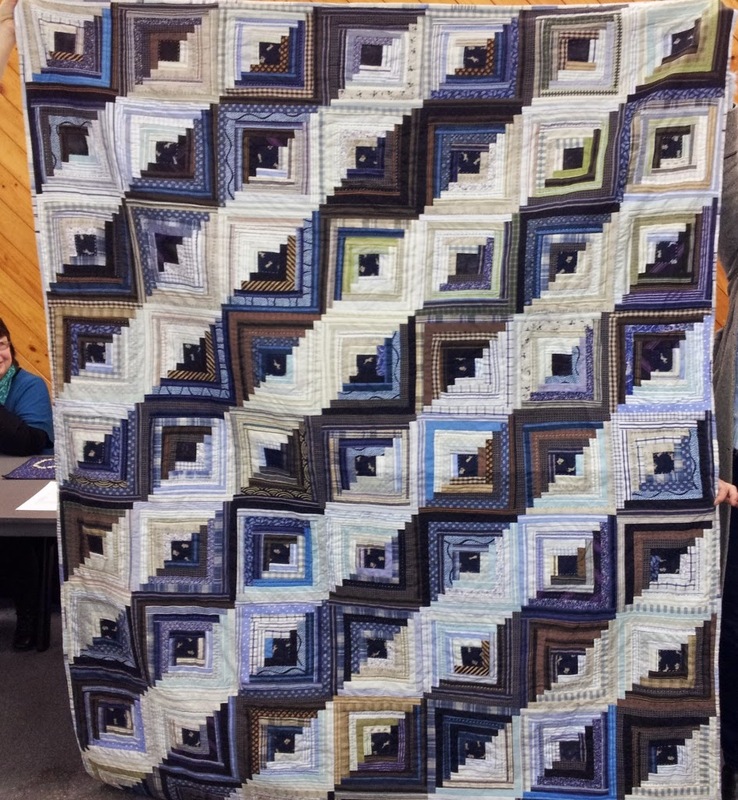 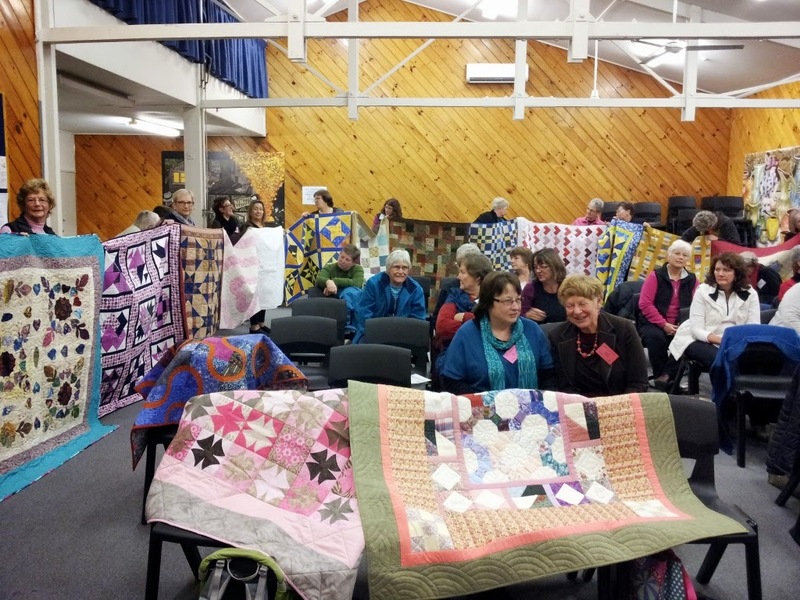 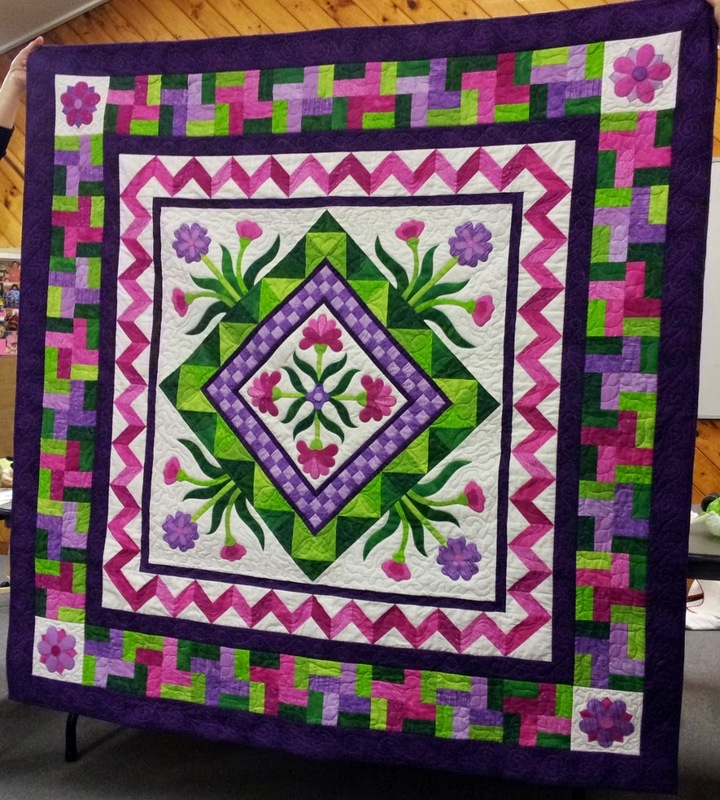 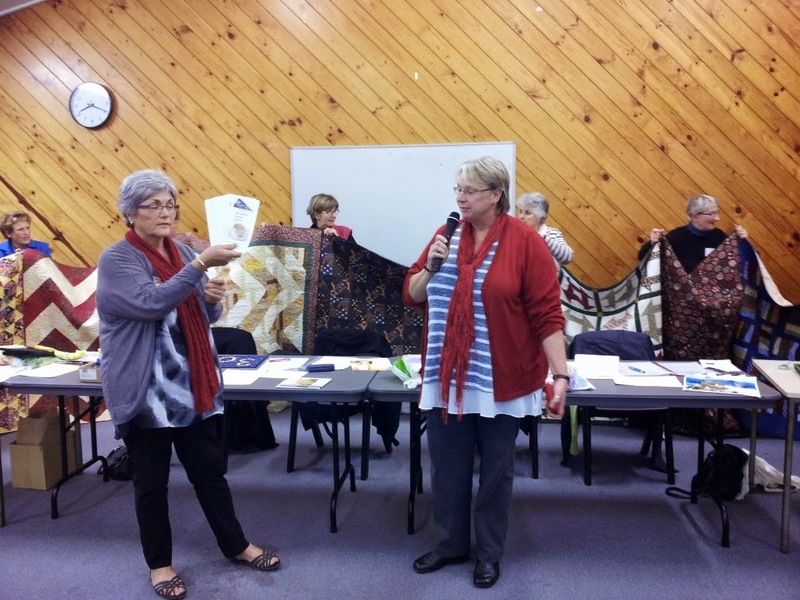 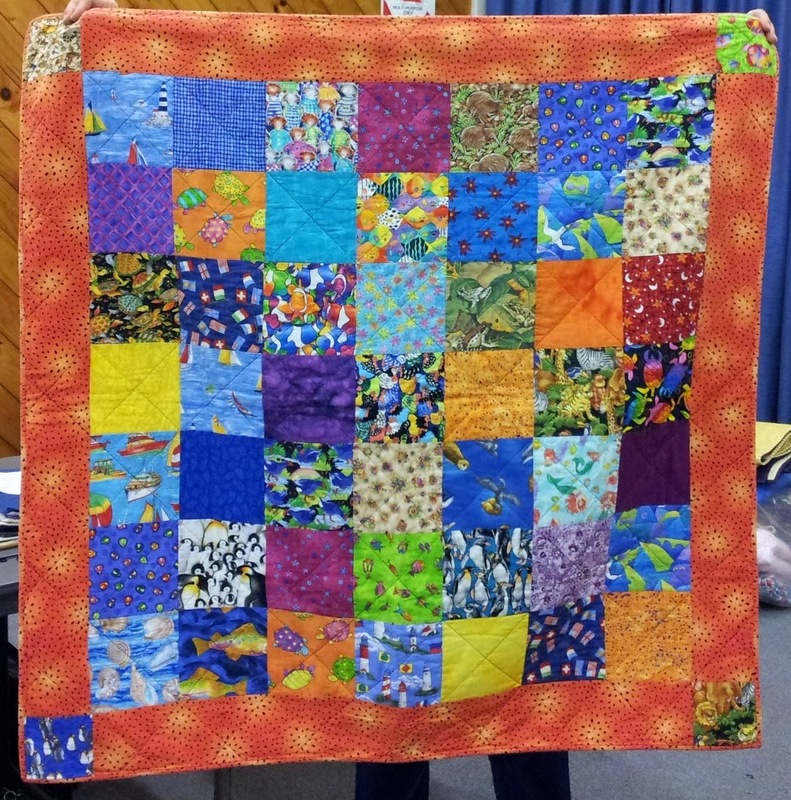 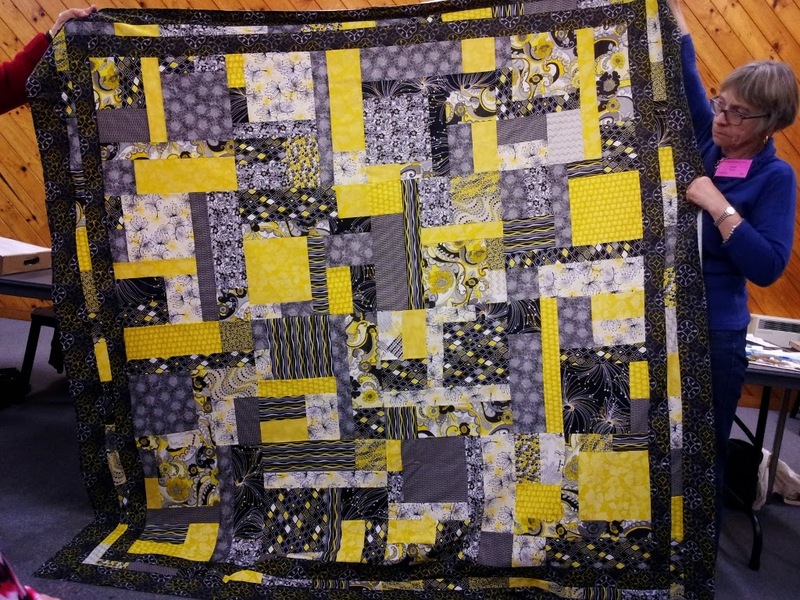 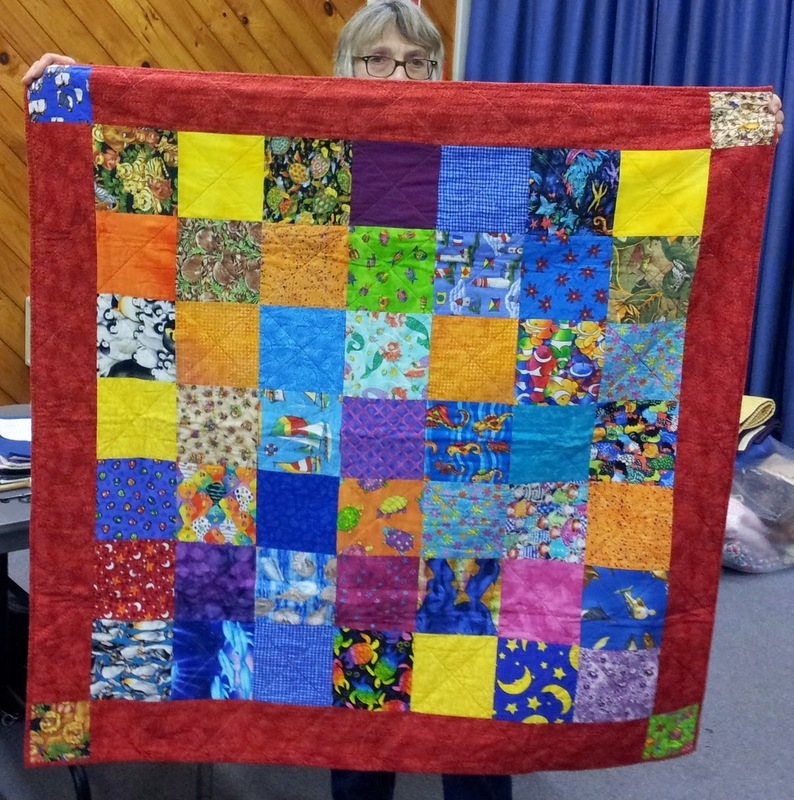 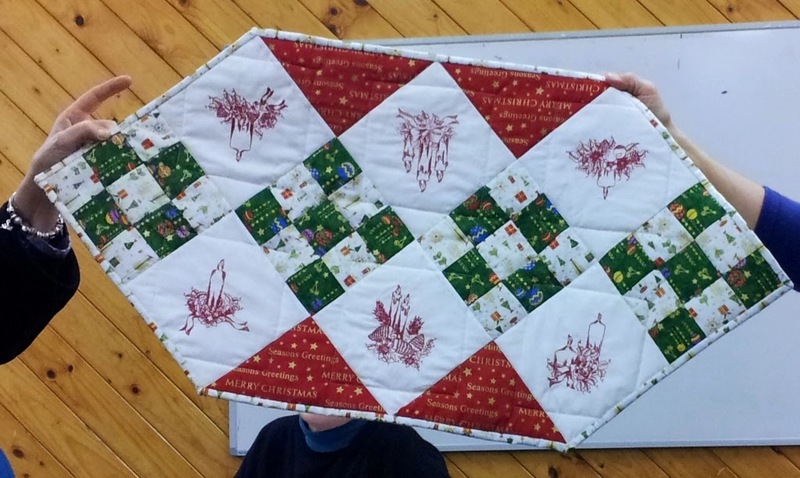 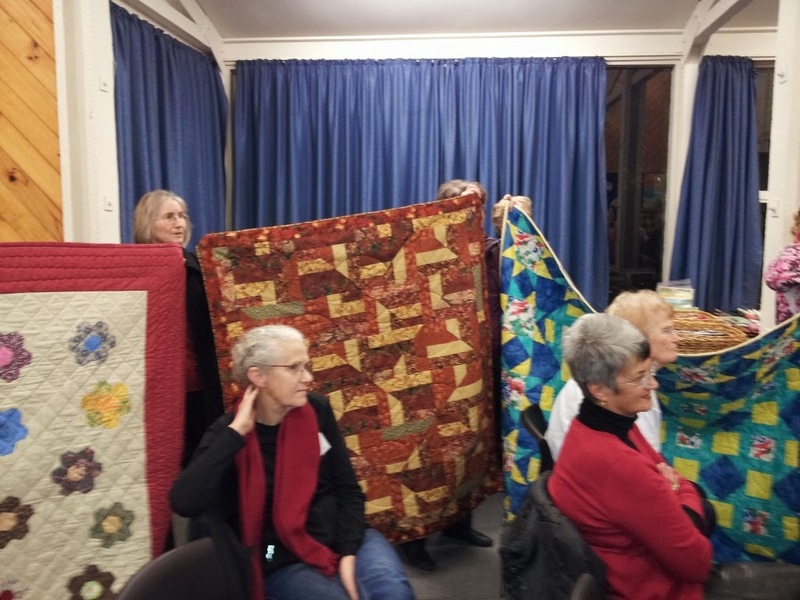 Committee's Challenge; "Child's I Spy Quilt"
A special quilt made for Sands Auckland Central. 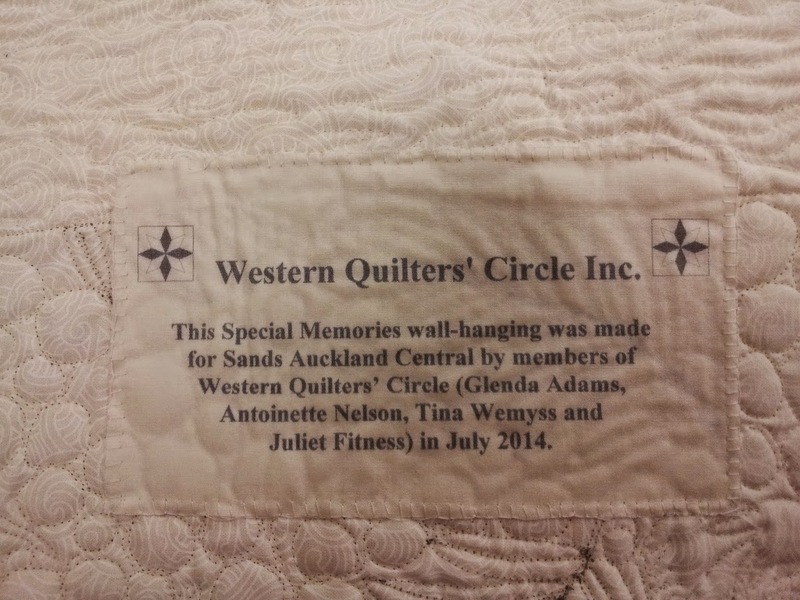 Label below.